I remember how heavy my heart felt after the Orlando shootings, the Newtown massacre, the deaths of Trayvon Martin, Renisha McBride, Raekwon Brown, Jonathan Ferrell and so many young people of color, the Boston Marathon bombing, the attacks of September 11 2001, the kidnapping of the Chibok school girls. There are so many heart-numbing tragedies and atrocities across our country and our world. And we are rightly moved. We mourn with those who mourn. Every day the news brings us more reasons for heavy heartedness. And yet, some days I feel it more deeply than others. Today, my heart grew heavy reading about the bombing at the airport in Istanbul. Somehow it hits me harder when I know actual people who live in or near a place of tragedy, or know people who know and love people there, as is the case with Turkey. As a practicing Christian, I’m called to rejoice with those who rejoice and mourn with those who mourn. That implies relationship and ways to feel their joy and pain. And, I think we can develop a discipline of mourning, even when I don’t have proximity, even when I don’t have personal relationships. So, I’m working to cultivate a discipline of heaviness, the kind of love that extends itself to mourn even for people I don’t know personally. 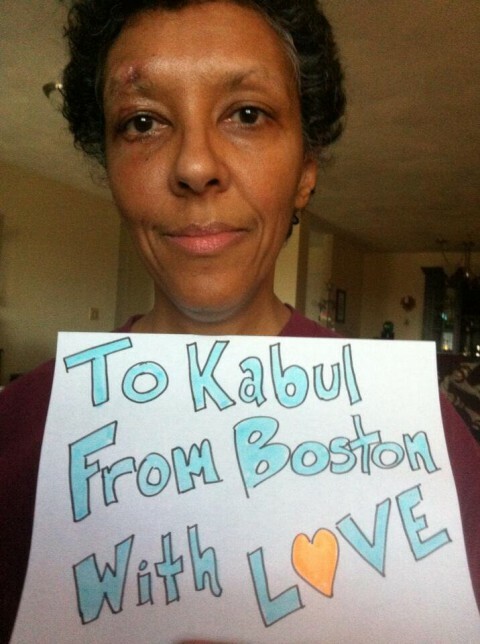 In the days after the Boston Marathon bombing, people around the world were sending love to Boston. There was a bombing in Kabul that week as well. I tried to start a little twitter campaign to send love their way but it didn’t catch on. I have relatives and friends who don’t watch the new or read the newspaper precisely to avoid this emotional weight. 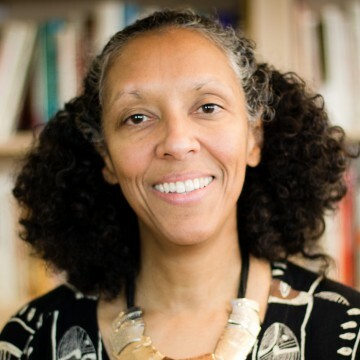 I wonder about how to cultivate the love and empathy that leads to mourning in the absence of personal relationships; how to cultivate that visceral, heartfelt experience of being connected to the joys and sorrows half a world away. I’m leaning into that. And I think we will all be better off if we can truly feel the joy and pain and let that move us to action.